A minimalist house that’s perfect for those who like simplicity and modernity in one! 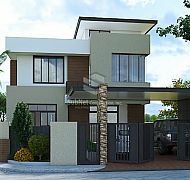 A dream-come-true house that’s beautifully designed just for you! 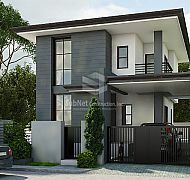 A modern and stylish home for today’s business-oriented family who likes going places! 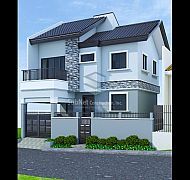 A spacious and beautiful modern house that’s perfect for a growing family! 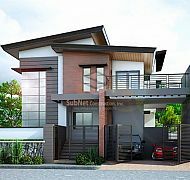 A two-storey single-attached house that is so elegantly simple it stands out from all that is viewed beautiful. If you have a property under construction you can log in and see the latest build stage pictures, progress reports and communicate directly with your dedicated staff. Turnkey solutions using our professional Architectural, Legal, Management and Construction teams to deliver our modern building projects to YOU our clients complete and on time every time. You can now monitor the construction progress of the project we are building for you yourself over the Internet from anywhere in the world. Pictures of your build and progress reports at all stages. We have a UK and Local Management Team. Each construction project is project managed by project managers and is controlled by our QMS system to deliver. 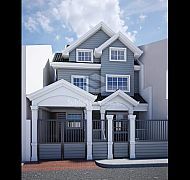 Dammam: A Minimalist House Design A minimalist house that’s perfect for those who like simplicity and modernity in one! Vienna: A Dream House A dream-come-true house that’s beautifully designed just for you! 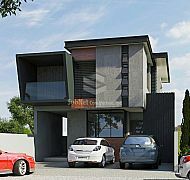 Sydney: A Stylish Single Dwelling A modern and stylish home for today’s business-oriented family who likes going places!